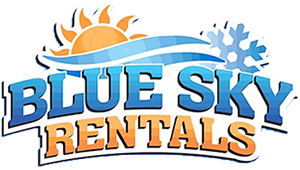 March 30, 2019 – 2:45 pm update: Best places for riding in for the last weekend of riding on official snowmobile trails will be in the snow belts of the Eastern U.P. – Newberry to Grand Marais to Munising – and parts of the Western U.P. and the Keweenaw Peninsula. 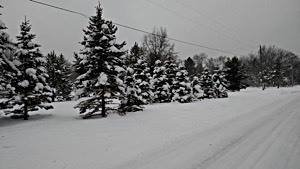 Still snow in Northern Lower Michigan, however we have no reports of grooming for the weekend. Official snowmobile trails close at the end of the day on Sunday. You can still ride on trails on public lands and on two-tracks and other secondary roads. Likely to be snow on the ground for a week or two (or more) into April, especially in the snow belts of the Upper Peninsula. Please DO NOT TRESPASS ON PRIVATE PROPERTY or ignored gates closing off snowmobile trails. Have a great final weekend of the season. Check back for the latest updates…. Check the weather page for the latest weather updates and click here for the latest photos. Here are the latest trail reports. Check out John Dee and the John Dee Forecast Graphic for his take on this week’s weather. NEW: Webcam Map – View webcams throughout Northern Lower Michigan and the Upper Peninsula on our interactive google map. You can follow the week’s weather forecast at John Dee. You can track some of the lake effect snow on the Radar Loop here and also get an educated guess on the best regions for snowfall on the Winter Storm Warning Map. You can view the snow depth map here. 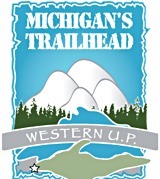 Michigan Snowmobile Trail Report shared a live video.